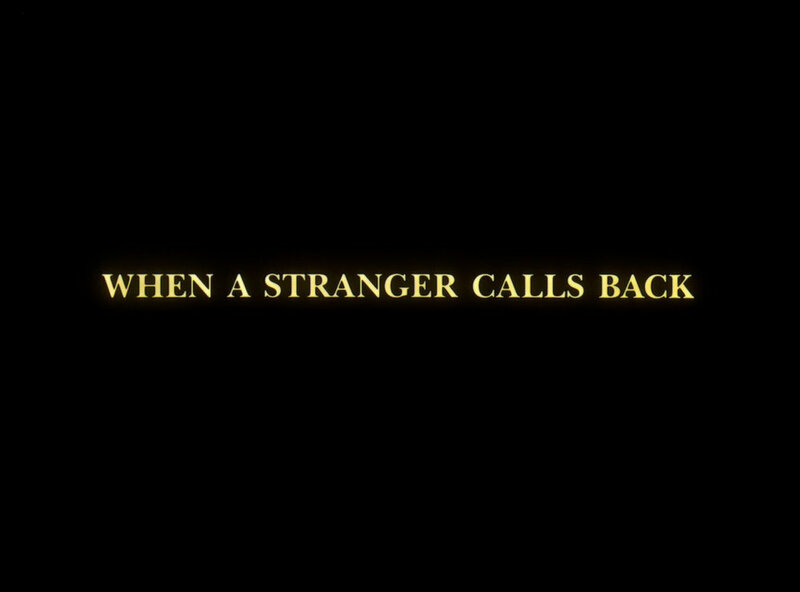 Today marks the anniversary since the release of When A Stranger Calls Back., which premiered on Showtime on April 4, 1993. This is one of my favorite horror sequels. It’s too bad it didn’t get a theatrical release, but it may work better viewing in the “safety” of your own home. 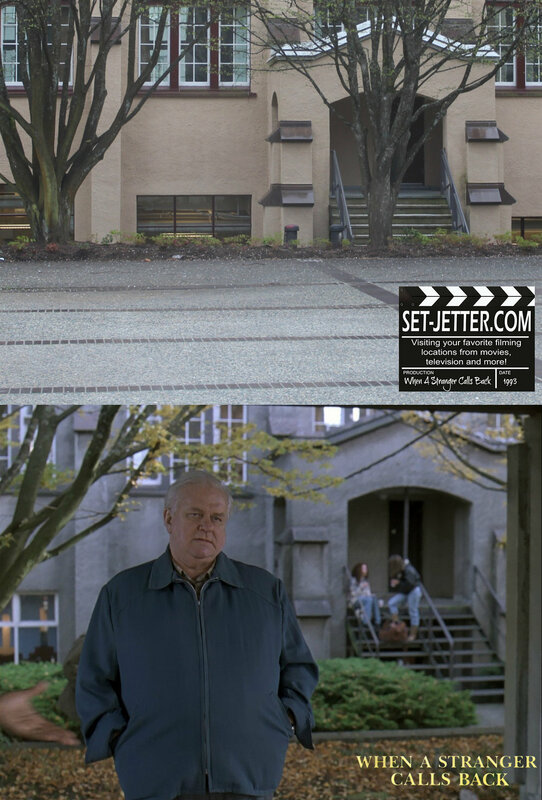 I went to a few of the locations a few visits back while in Vancouver. I will do an update during my next trip for the remaining locations. 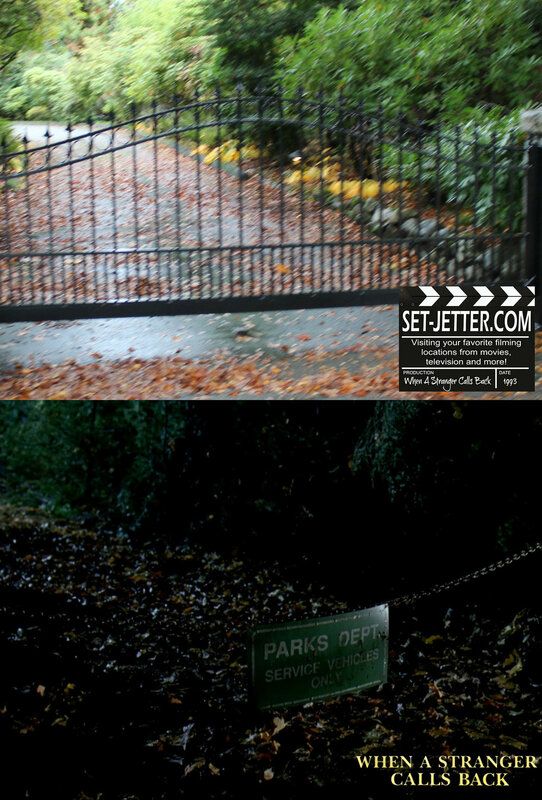 The movie begins in the driveway next to the house…. 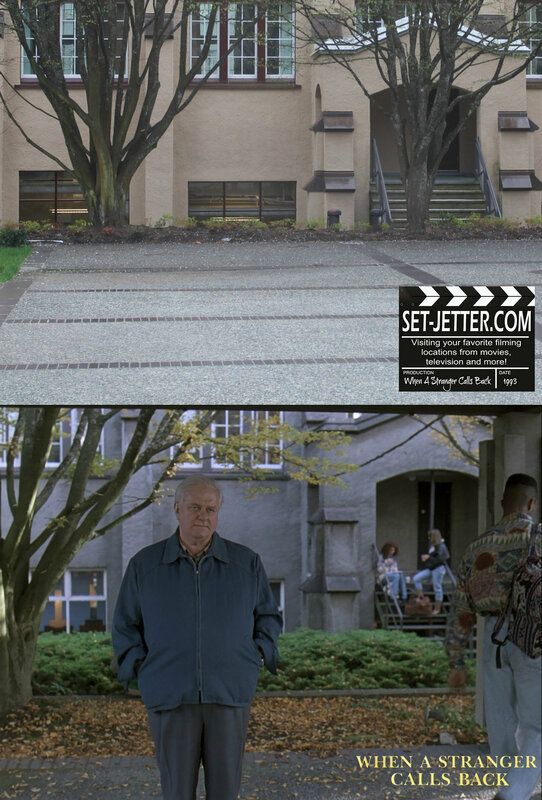 …located at 1189 Matthews Avenue in Vancouver, British Columbia. 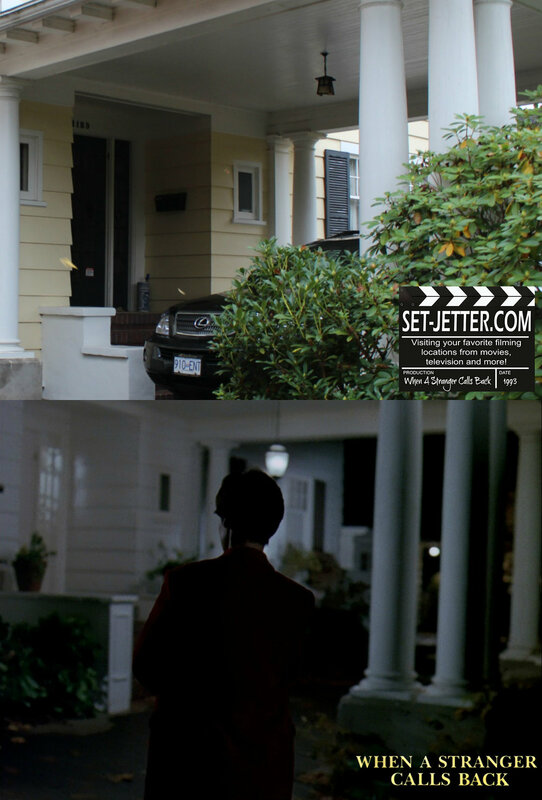 The house is just blocks from other filming locations including The Stepfather, Final Destination, Happy Gillmore, Carrie, and Freddy vs. Jason. The school is located at the University of British Columbia. 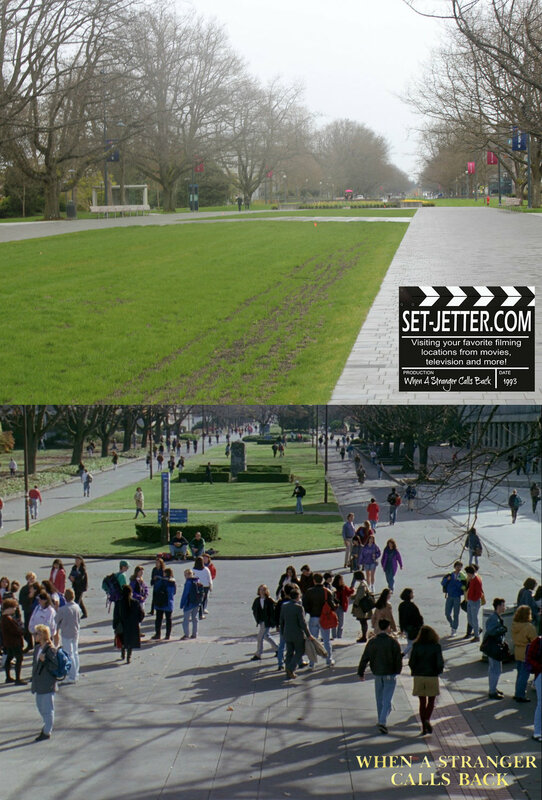 This campus was also featured in many films, most notably Halloween: Resurrection. 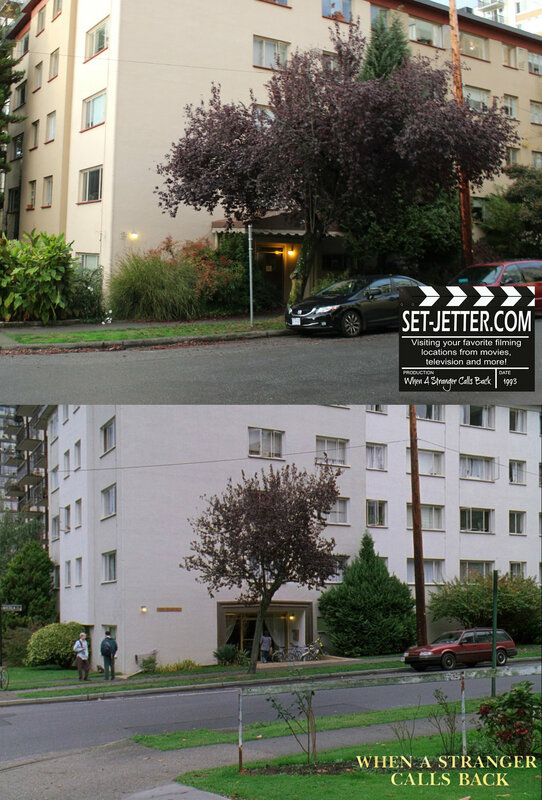 Julia’s apartment is located near downtown Vancouver at 1245 Nicola Street. The police station was located at 402 West Pender Street in downtown Vancouver. Back at the university. 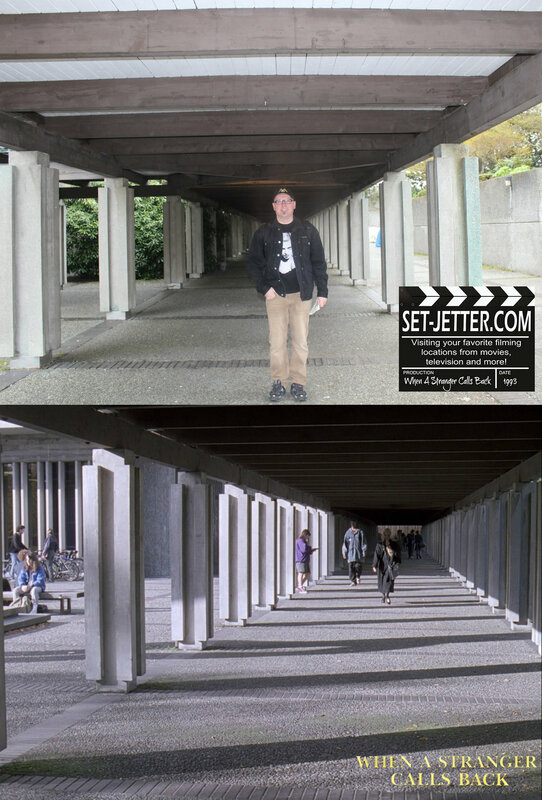 It appears the covered walkway was partially dismantled since filming. Back to the babysitting house. 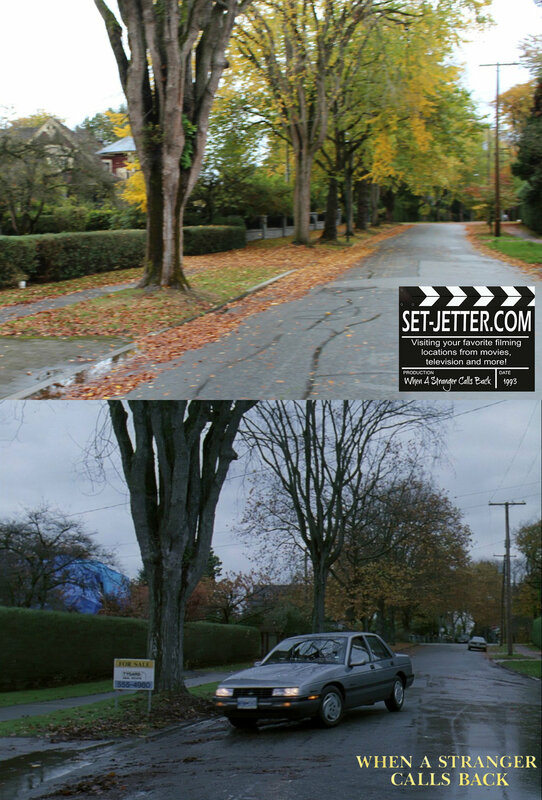 You can see the weather was wet and rainy as it was in the movie! 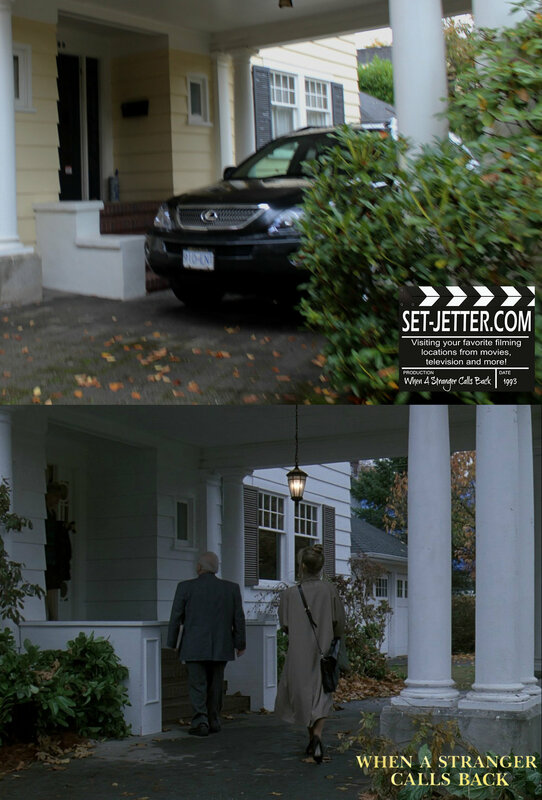 The grocery store was located at 1888 57th Ave W in Vancouver.